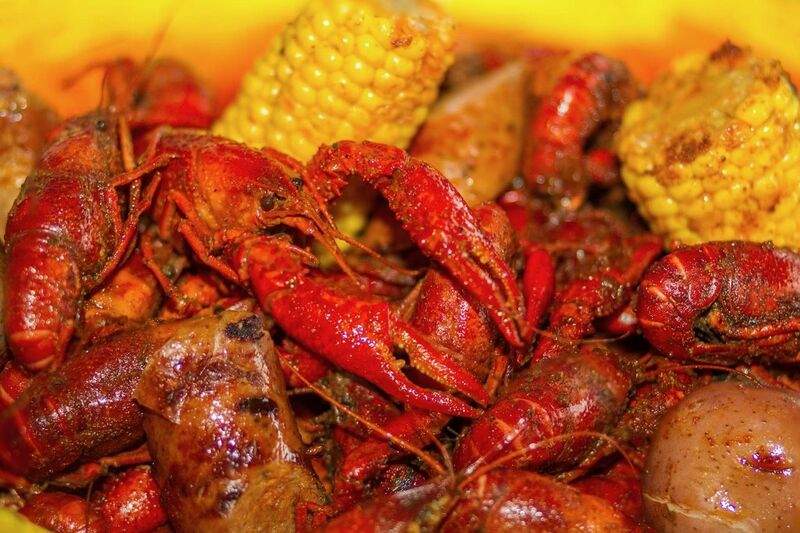 For many of us, there comes a point at the peak of crawfish season when you realize you just don't want to peel another tail, yet you're still hungry for that meat. 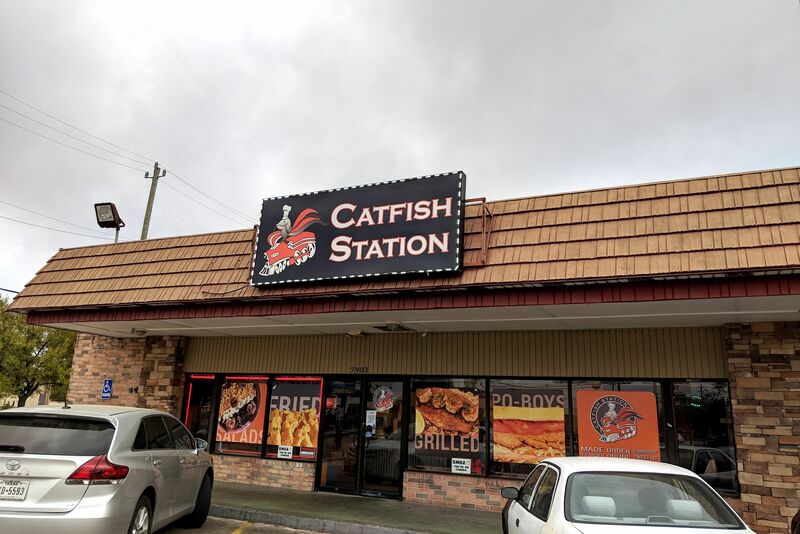 Most of us aren't able to afford to pay someone to follow us around from shack to shack and peel crawfish tails, however, so that's where these creative crawfish dishes come in handy. 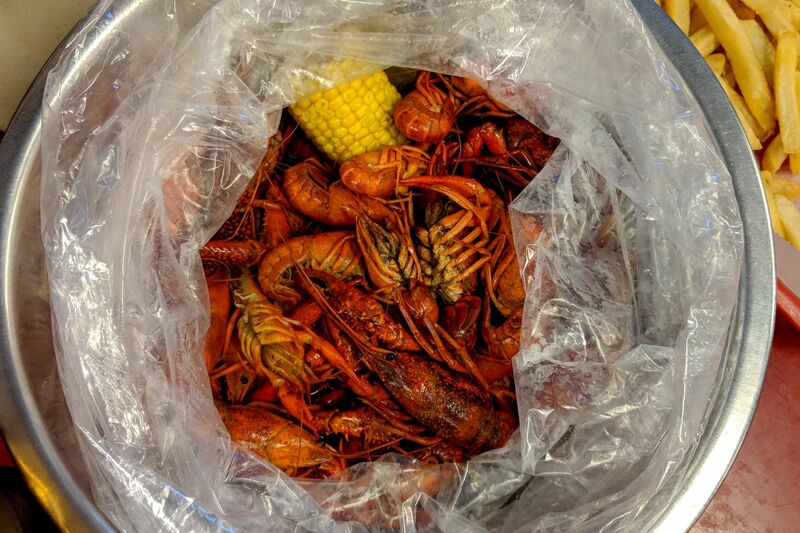 At Cajun Kitchen, recently spotlighted by Robb Walsh as one of his 10 favorite joints for Vietnamese-style crawfish, you can find crawfish in a variety of applications from crawfish fried rice to gooey, cheese-covered crawfish bread, but it's the crawfish puffs that are my favorite. 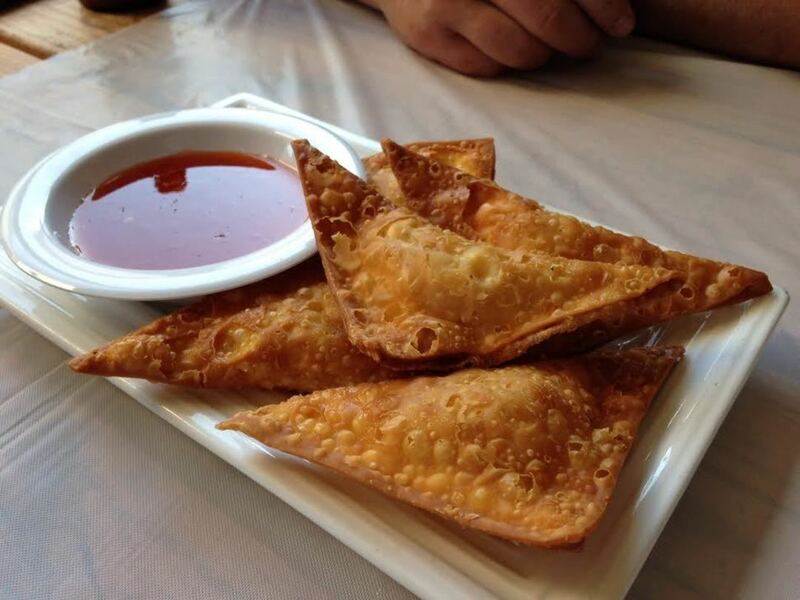 A Viet-Cajun twist on the Chinese-American crab rangoon, the traditional wonton shells are stuffed instead with crawfish and cream cheese—and, naturally, come with a sweet and sour dipping sauce. 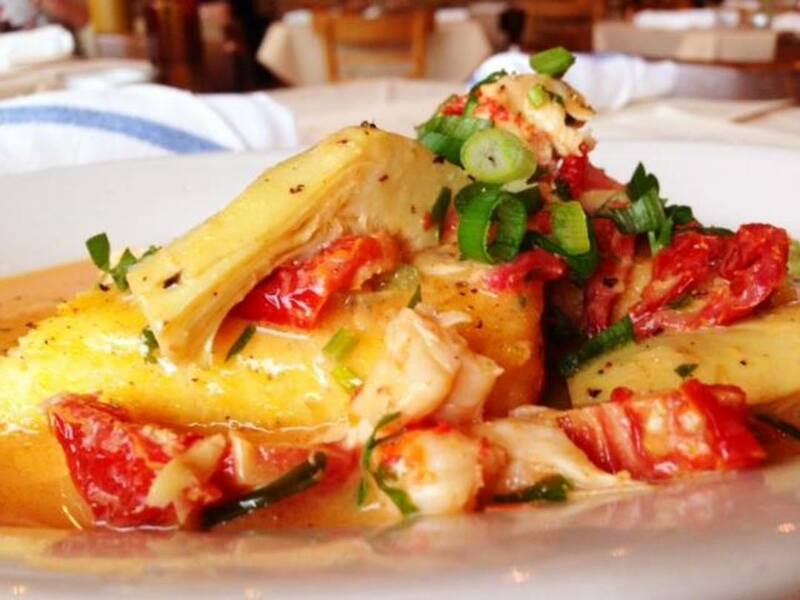 Chef Kevin Naderi takes his crawfish in a more Southern direction at Roost, where he's topping soft, polenta-like corn cakes with juicy tail meat. Coating the dish is an artichoke ragout filled with tender bites of the vegetable, all of it topped by a dusting of Paragon—an aged, raw cow's milk cheese from Veldhuizen Farmstead in Dublin, Texas that adds a creamy tanginess to the whole affair. 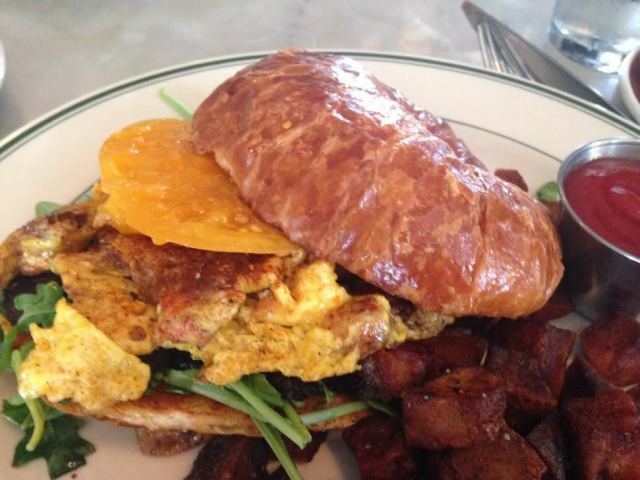 Crawfish breakfast croissant at Down House. 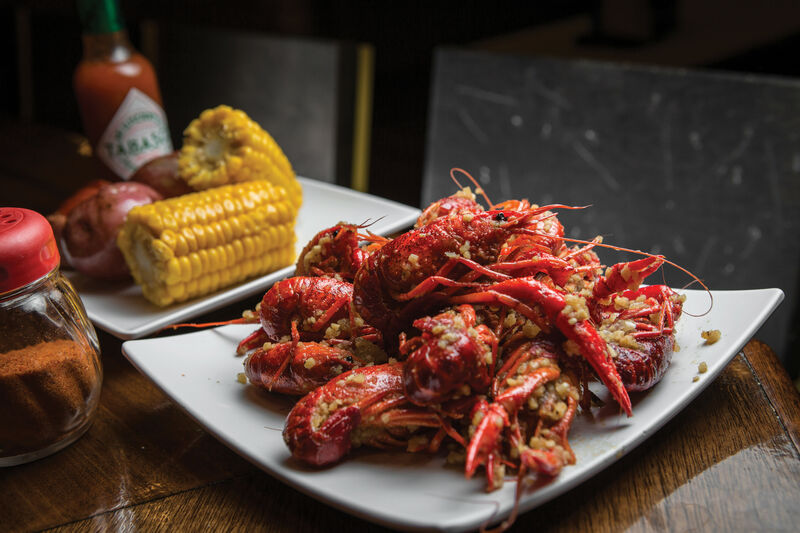 And over at Down House, you can eat your crawfish for breakfast. Here, the tails are scrambled up with some eggs, tucked into a buttery croissant, and topped with dark brown coins of homemade boudin noir. While it's not exactly the typical boudin you'll find at a Cajun joint, the deeply spiced blood sausage works wonders with the sweet eggs and crawfish by adding an element of musky savoriness that transforms the dish into something much more mature and elegant than you'd expect to find at breakfast. If that sounds too heavy for a light spring morning, you can always have it for lunch—Down House serves its breakfast menu until 3 p.m.